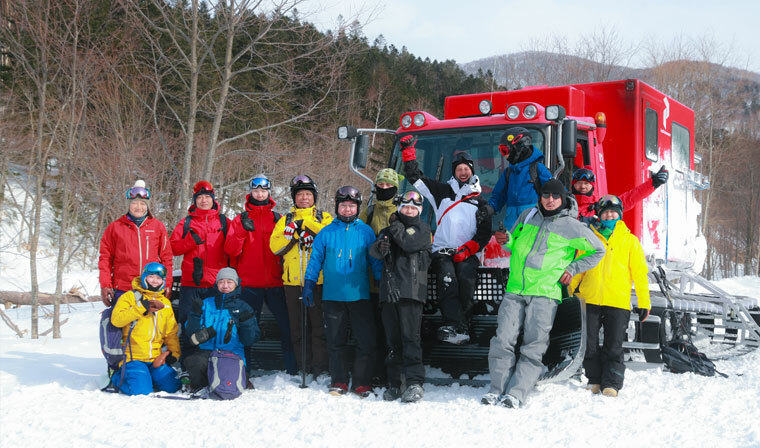 A powder ride CAT tour in Mt.Karifuri nearby Hoshino Resorts TOMAMU. The backcountry tour with the guide who takes you to deep nature by snow limousine CAT, and enjoys the untracked powder snow. With Luxury Lunch course. 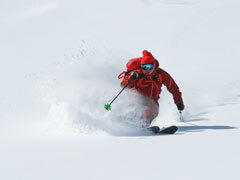 1day Powder CAT tour located Mt. Karifuri area nearby Hoshino Resorts TOMAMU. Can enjoy amazing untracked powder snow. and also include luxury lunch even though there are deep mountain area. * A payment must be completed when a reservation. To be able to control ski/snowboard on any types of terrain and in various snow conditions such as steep slopes, trees, ice, deep powder snow, etc. * There is a possibility that the weather and course conditions to cancel for reasons such as the case or equipment failure. At that time, the tour price will refund based on our tour provisions.